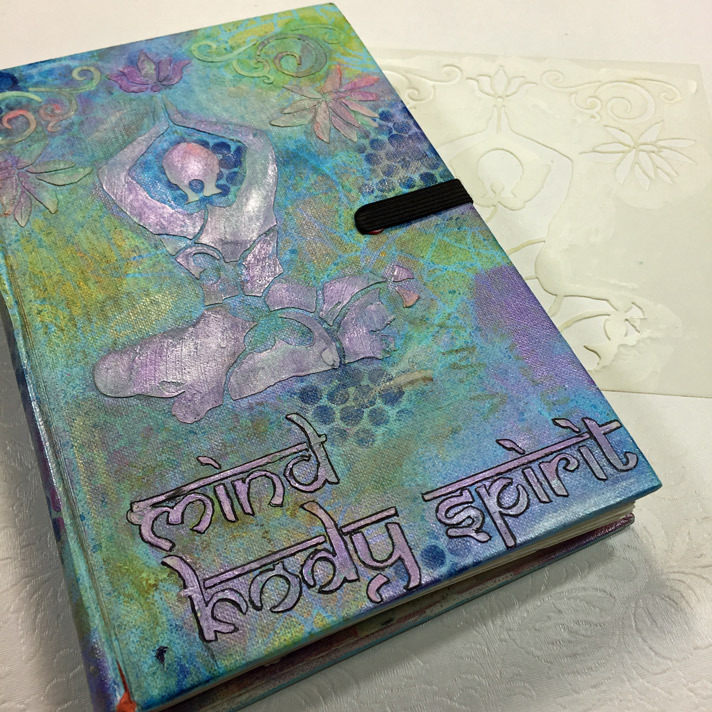 StencilGirl Talk: A Drum Roll for StencilGirl's 2017-18 Creative Team! A Drum Roll for StencilGirl's 2017-18 Creative Team! StencilGirl Products Founder Mary Beth Shaw and her staff are ecstatic to announce the 2017-18 Creative Team! We have six new team members in addition to our core team and a few faces you will recognize from this past year. Drum roll, please! 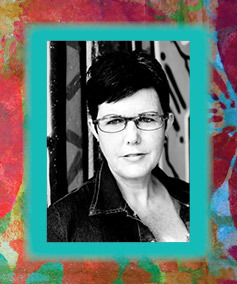 Debi has been involved in the art industry for more than 35 years and feels blessed to make a living from her passions. 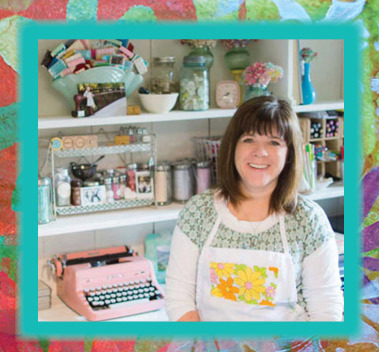 Her experiences include floral arranging, sewing, home and party decor, calligraphy, watercolor, set stylizing, photography as well as paper crafting. 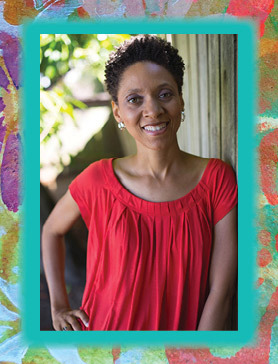 She has been featured in Somerset Studios, Apronology, Where Women Create and a myriad of other magazines and books. 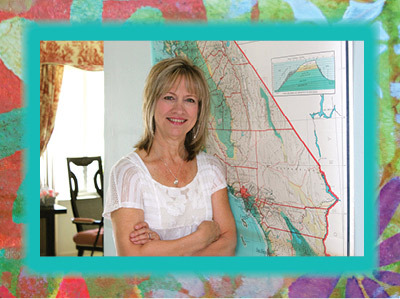 A teacher by degree but an artist at heart, Debi is a California native but relocated to Arizona just two years ago. She loves spending time with her four grown daughters and “junking” at garage/estate sales and thrift stores. 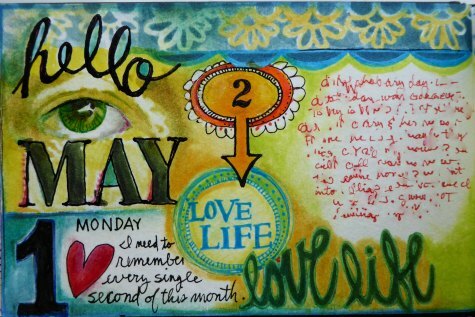 You can view her work on her Doodles in my Sketchpad website, www.debi-adams.com, Facebook, Pinterest, and Instagram. 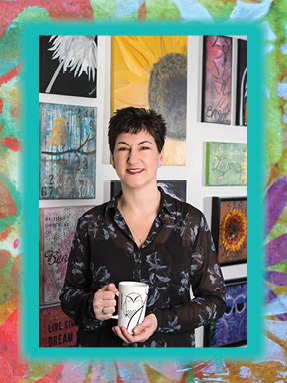 Sherry Canino is an Upstate New Yorker who has a flair for color and has been published in Syracuse Women’s Magazine. 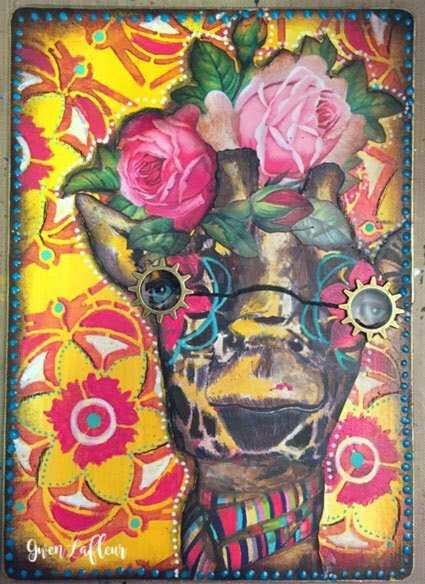 She is a mostly self- taught mixed media artist and is quite the stencil junkie as she finds it hard to create anything without using at least one stencil. She has a light-hearted style that often has a hint of vintage but also loves to mix it up and try anything new. She can be found most evenings in her home studio working in her art journal with her 3 beloved pugs at her feet. Catch up with Sherry at Canino's Artistic Cafe, Facebook, Twitter, Instagram, and Pinterest. Torrie has been creative from a young age, which helped her survive freezing Canadian winters by drawing, painting and refusing to go outside. 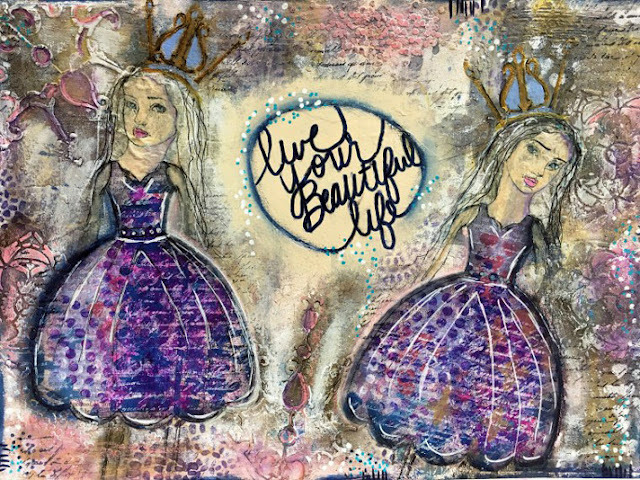 She is passionate about helping others find their creative voice, and chronicles her own art journaling adventures on her blog. Through tutorials, process videos and Instagram challenges, Torrie is keen to share her passion for sparking creativity in others. She’s the one woman show behind Fox + Hazel, has a husband who puts up with her creative messes, and three small children who she can’t believe are actually hers. Torrie loves art journaling, watercolours, punk music and would have a coffee IV if they existed. You can discover more about Torrie on her Fox+ Hazel website, Facebook, Instagram, Pinterest, and Twitter. Kiala is a mixed-media book artist who makes handmade journals that she fills with watercolor, pen & ink doodles, sacred geometry, mandalas, stencil art, artistic maps, poetry, and the stories that have been passed down from all the matriarchs in her life. 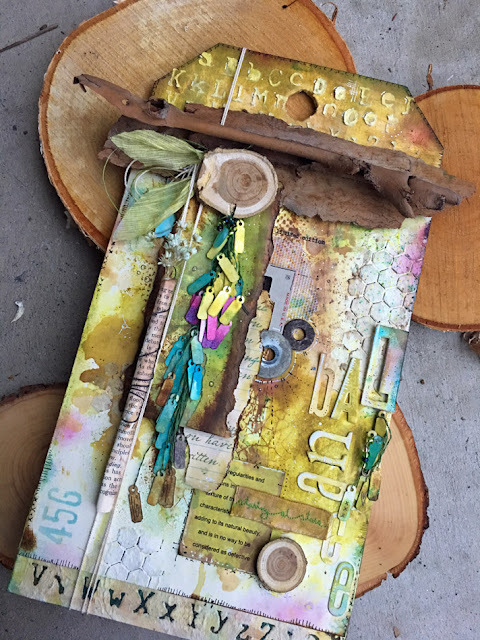 Her body of work is a hodge podge of experimentation, exploration, and excavation. From photos to travel ephemera, she makes books and visual journals in hopes of leaving a legacy of wonder, beauty, and creative empowerment. She can't remember what comes first -- the words or the colors, but it all ends in growth, deeper self-knowing, and joy. Kiala facilitates online classes, workshops, and retreats for freedom seekers, magic makers, and creative rebels. You can discover more about Kiala on her website, kialagivehand.com, Instagram, Twitter, and Instagram. Up until 12 years ago, Louise Nelson considered herself not at all crafty or artsy for that matter. She enjoyed furniture restoration and home decor DIY. 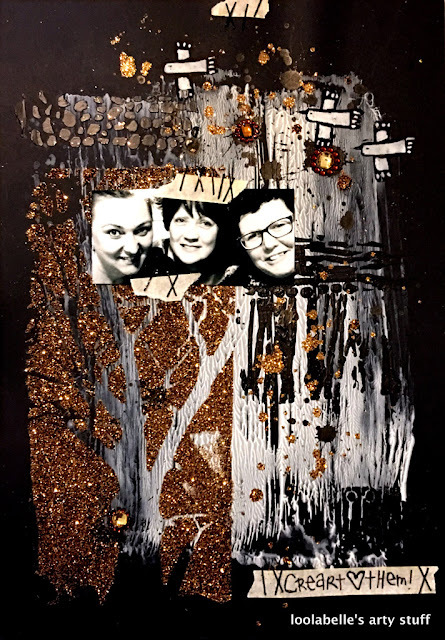 In 2005, Louise began to scrapbook and in the last 12 years has developed a distinctive style that is an elegant mix of 'negative space' and art mediums. 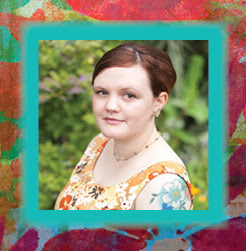 During this time Louise has been very fortunate to have designed for many wonderful Companies and Store/Challenge Design Teams; including Imaginarium Designs, Prima Marketing, Jenni Bowlin ,Tattered Angels, 7 Dots Studio, Finnabair, and Relics & Artifacts. Louise has also had the pleasure of designing for publication for an Australian Scrapbooking Magazine, Scrapbooking Memories, and also to have publications, feature articles, and 2 covers for Somerset Memories. 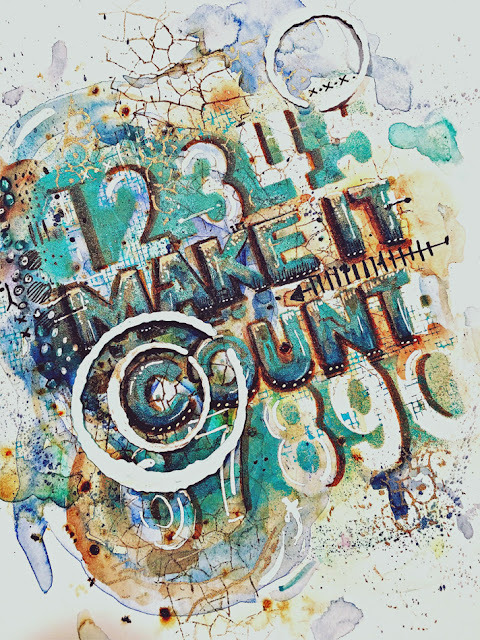 In recent years, Louise has developed a love of mono printing, stamp carving, painting, art journaling, ceramics, and assemblage; and has pursued these with her usual creative passion. You can discover more about Louise on her an Uninterrupted view blog, Twitter, Facebook, and Instagram. ArtandWhimsey.net, Facebook, Twitter, YouTube, Pinterest, and Instagram. Since childhood, Sandee Setliff is happiest when she has paint and glue on her hands! Playing with new products and getting messy is time well spent in her book. 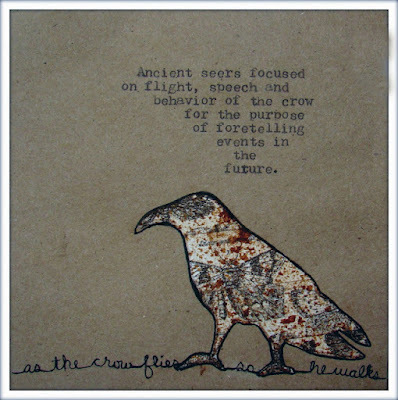 She creates a variety of mix media signs, cards, and altered art, and her creative style ranges from cute and fun to clean and simple which she sells in a local gallery called the Art MoB. 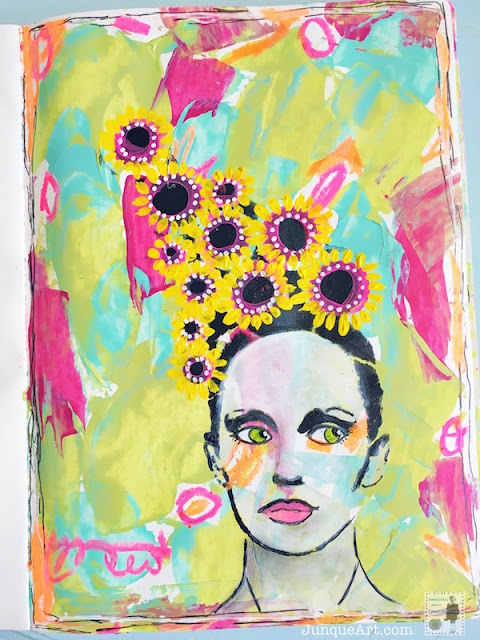 Her latest passions include art journaling, typography and making art books. When she is not crafting, she is photographing wildlife and hiking through the lovely North Carolina mountains. She is 58 years old, single and deliriously happy checking off her bucket list as she goes along in life. 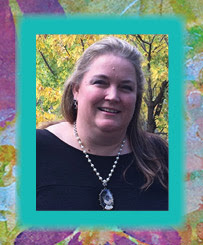 Learn more about Sandee on her In the Hills of North Carolina blog, YouTube, and Pinterest. 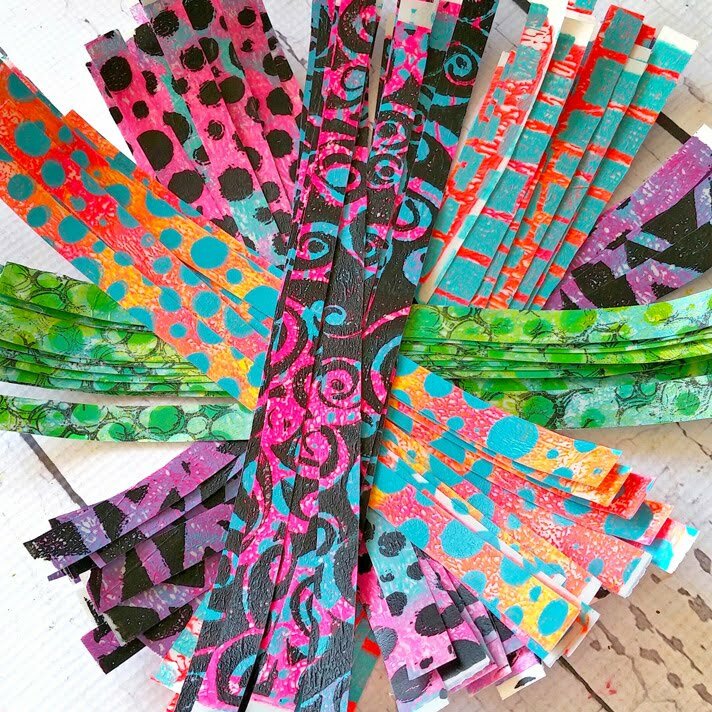 Tina Walker is a lover of all things Artsy and Crafty! Art is an outlet that allows her to keep my sanity and is a retreat from my daily career responsibilities. 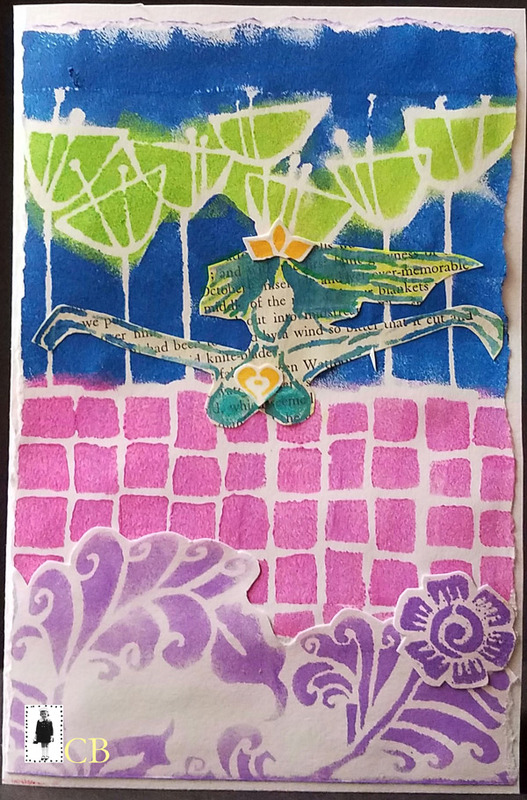 She has been crafty her entire life, creating in bursts of artistic energy. In 2009 the scrapbooking bug hit her hard when I moved to Salt Lake City, the home to all things Scrapbooking. Creating became more of a way of life, than an occasional pastime. 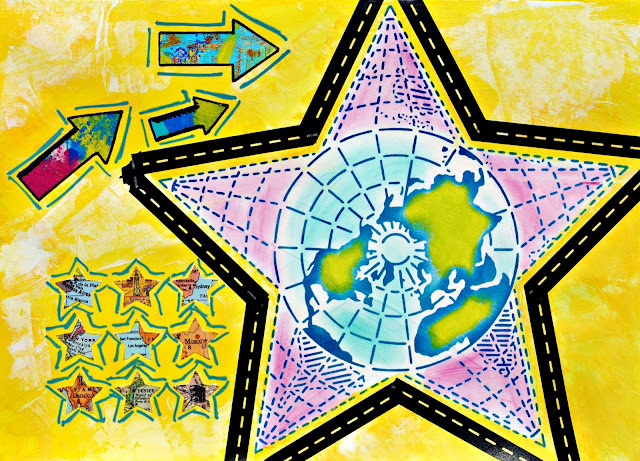 Tina’s project selection and medium choice is constantly changing. She loves to experiment and believes bad mistakes do not exist. All “mistakes” are a chance to learn and try new ideas. 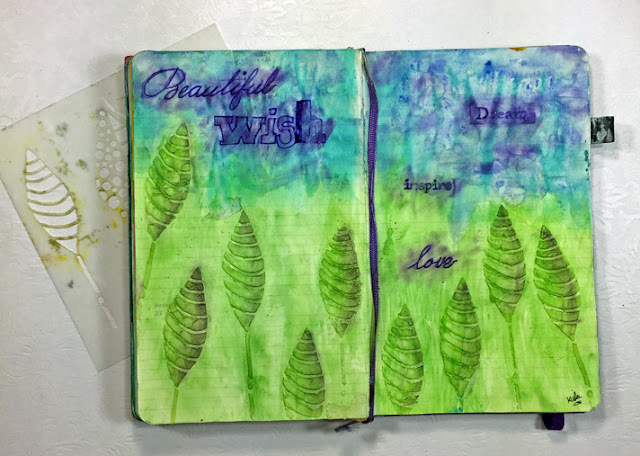 As Tina always says, “You can always cover it with Gesso and start over.” Her latest creative passion is all things Mixed Media, including Art Journaling, Assemblage, and Fabric Art. Mixed Media is her perfect discipline for her because it encompasses multiple products, mediums and design techniques. You can discover more about Tina on her A Dog's Life blog, Instagram, YouTube, Pinterest, and Facebook. 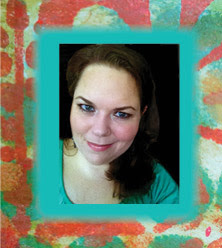 Karen is a mixed media artist with a passion for color and a soft spot for paint. She works in a regular job full time and daydreams all day about the moment she can let loose in her journals in the evening. She's a mother as well and loves nothing more than creating with her daughter in their matching art journals. 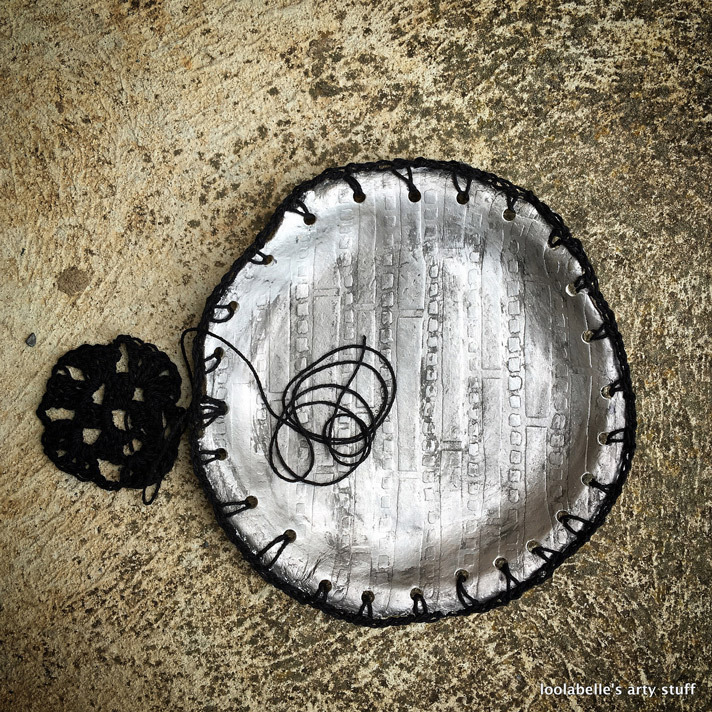 Karen believes that making Art is for everyone and loves to encourage and inspire others to make. 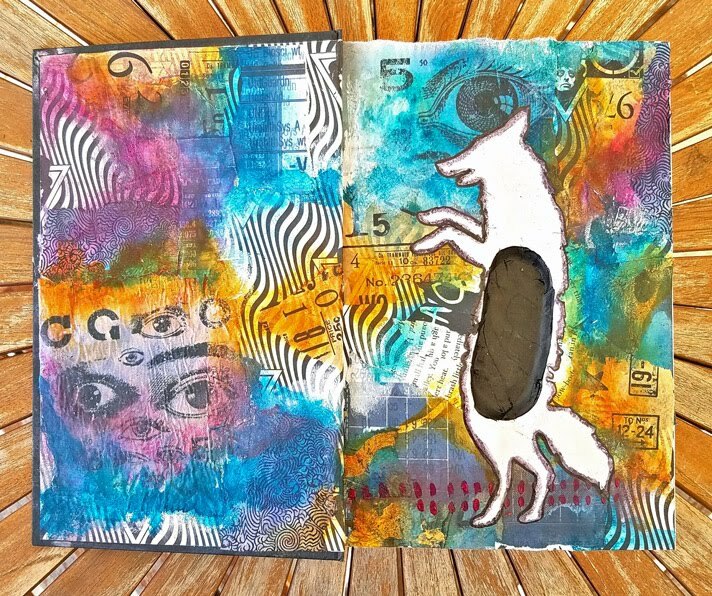 She loves to try new techniques and colors and believes that there is no such thing as too many art journals. You can learn more about Karen on her website, Instagram, and Pinterest. 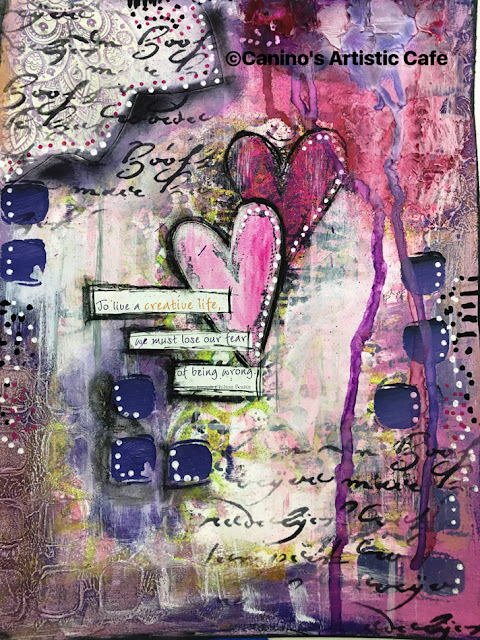 Cindy Gilstrap is a mixed media artist with a love for art journaling, messy paint palettes, vintage paper and fabric, and new art supplies. It’s not unusual for her to run errands with paint on her clothes. She loves creating quirky art and inspiring others and believes creative play is so important. 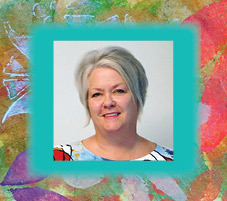 Cindy can be found teaching creative classes online at Big Picture Classes and on her Junque Art website, Instagram, Pinterest, Twitter, and Facebook. After the kids were grown and out of the house, Janet used her free time to take a few more art classes and slowly crawled back into the world of art. Today, she is known for her art journaling and Daily that she shares on her blog, Happy Reminders, and Instagram, and her work as part of the StencilGirl Creative Team. At Brave Girl University, she teaches various art and stitching techniques, encouraging beginners and intermediates alike, to pick up a paintbrush or marker or needle and thread and simply get started creating. Originally from Northern Virginia, Gwen Lafleur is a mixed media artist currently living in South Jordan, UT. 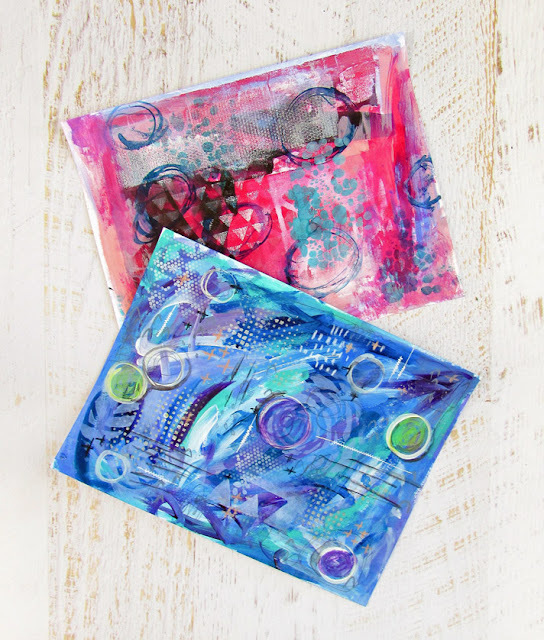 She works full-time in the eCommerce industry and spends as much free time as possible in her studio playing and making art and teaching the occasional mixed media class. 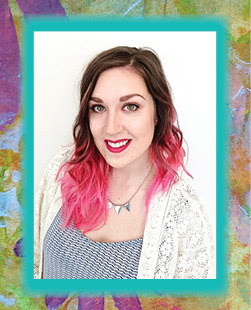 She loves to get her hands dirty with paint, inks, glue, and all kinds of mediums and is a certified art and craft supply junkie. Gwen is a stencil addict turned stencil designer who adores their versatility and the fact that she can use stencils with just about any medium or project. You can keep up with Gwen on her Facebook page or blog, http://gwenyth.typepad.com. 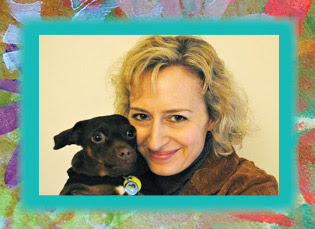 Mary C. Nasser is an artist and art educator living in the Greater St. Louis Area. She's had over 30 solo shows since 2002 and has been awarded numerous residency opportunities. Since 2007, she has participated in three public art projects in St. Louis, too. Recently, Mary's mixed-media map paintings and interview appeared in Featuring magazine. 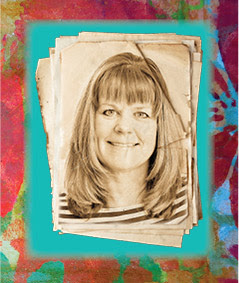 She is also a contributing artist in the book Stencil Girl by Mary Beth Shaw. 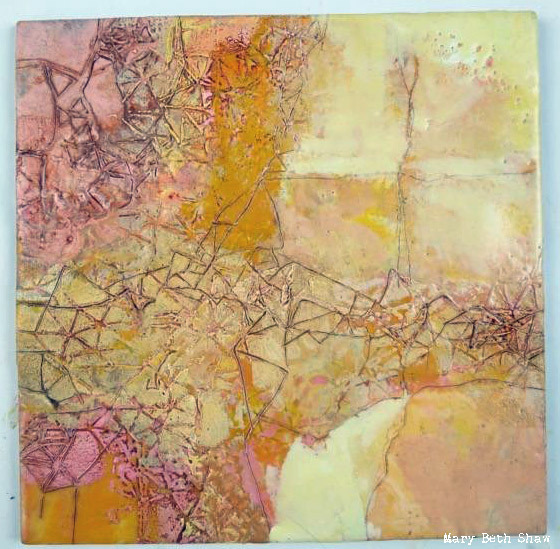 Learn more about Mary and her mixed-media art on her Mixed Media Map Art blog. Carol Jean Baxter is the product of a delightful childhood filled with the meter of poetry, the warmth of quilts, and the deliciousness of home-baked rolls. She's made her living as an office manager, a massage therapist, and as an award-winning reporter and editor. She is a practical joker, listens to a lot of rock and roll music, is an avid science fiction fan, and loves to splash in the sea. Carol manages StencilGirl's Creative Team. Recently, she exchanged her glass slippers for dances in the kitchen with the love of her life, quite barefoot. Carol writes from a mountain hamlet with a noisy white cat at her feet and a fat striped cat that fiercely guards her closet full of hats. You can find out more about Carol one her Stardust in My Pocket blog. 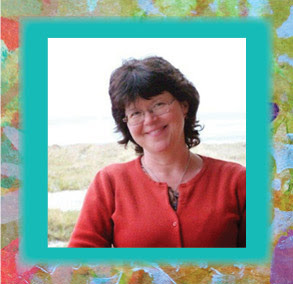 Mary Beth Shaw is author of "Flavor for Mixed Media" and "Stencil Girl", is a columnist for Somerset Studios Magazine and a Golden Artist Educator. 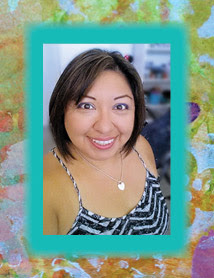 She is the founder of StencilGirl Products, LLC. Mary Beth worked in the insurance industry for 18 years before she quit her job I 2000 to re-ignite a childhood love of art. Since then, she has spent all her waking hours exploring life as a painter working in mixed media, primarily acrylic, encaustic and collage. She initially put lots in lots of hours as a road gypsy, exhibiting at outdoor art fairs and selling as many as 300 paintings in one very blurry year. 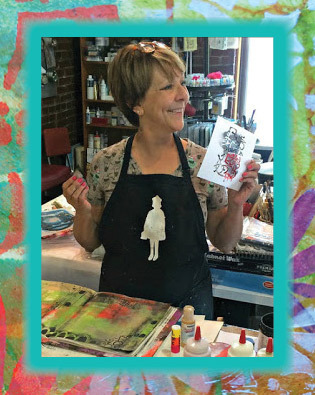 She transitioned into being a workshop instructor and finds pleas helping students find their own voice as a painter. She welcomes mistakes because they so often provide a delightful detour into new territory. Discover Mary Beth on her website, mbshaw.com, Instagram, Twitter, and Pinterest. 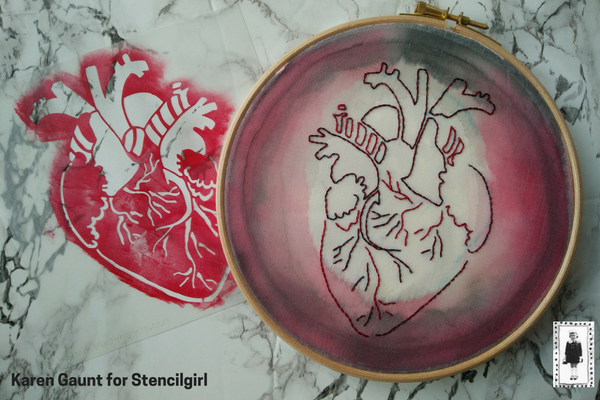 We feature new stencil projects by the team every Tuesday, monthly on Throwback Thursday, and frequently during blog hops and special challenge projects on StencilGirl Talk! Another amazing team!!! Some names I know and follow and the others I hope to get to know over the following months! Congrats to all. You gals are in good hands! Super inspiring + amazing team of artists! Congratulations to everyone🎉 StencilGirl always takes the best care of her peeps! Congratulations to the 2017-2018 team members!! Lovin' these projects and can't wait to see more! I recognize a few of these artists...yay... great team and I'm looking forward to seeing the wonderful art!